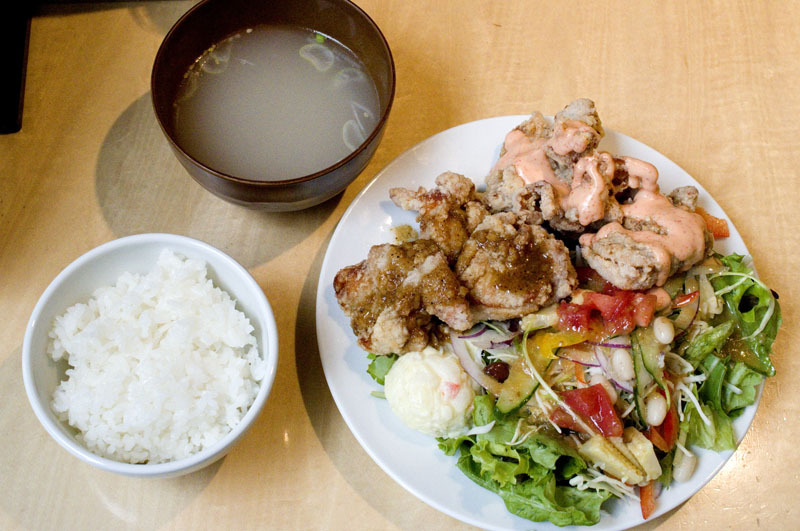 While Rang Mang's karaage fried chicken isn't as super-crunchy as some of its competitors, it achieves a good balance of texture and flavor - the thigh meat is juicy but not at all greasy, and the crust has just a bit of crunch to it. You can choose from more than a dozen flavorings - from simple salt or soy sauce to garlic-sansho, mentaiko-mayonnaise or curry-sauce - plus optional dips like tartar sauce or sweet chili sauce. 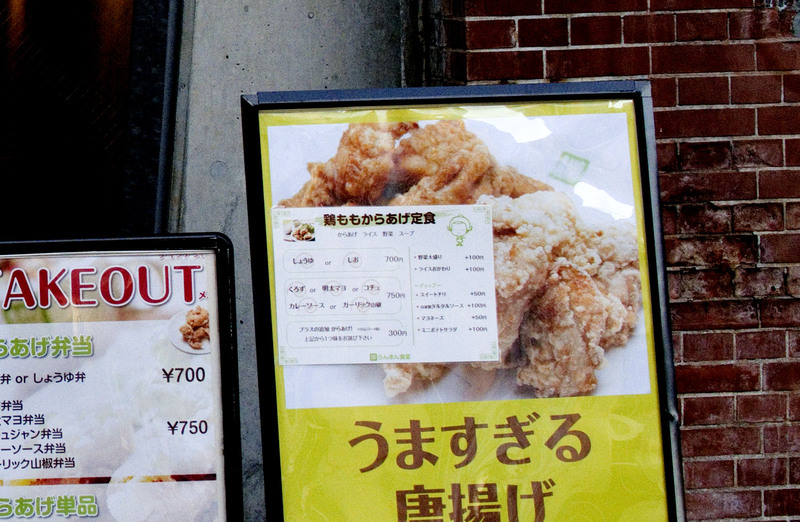 Most karaage variations are priced at Y400-450 for 100 grams (around 3-4 pieces), while lunch plates with chicken plus rice and soup start at Y700. 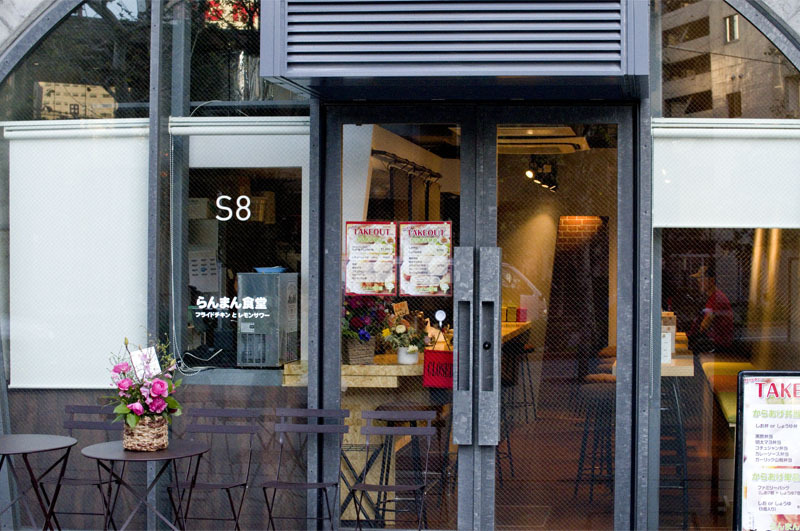 Everything is ready to take out or eat here. Chiyoda-ku, Kanda Sudacho 1-25-4, Maach Ecute 1F.